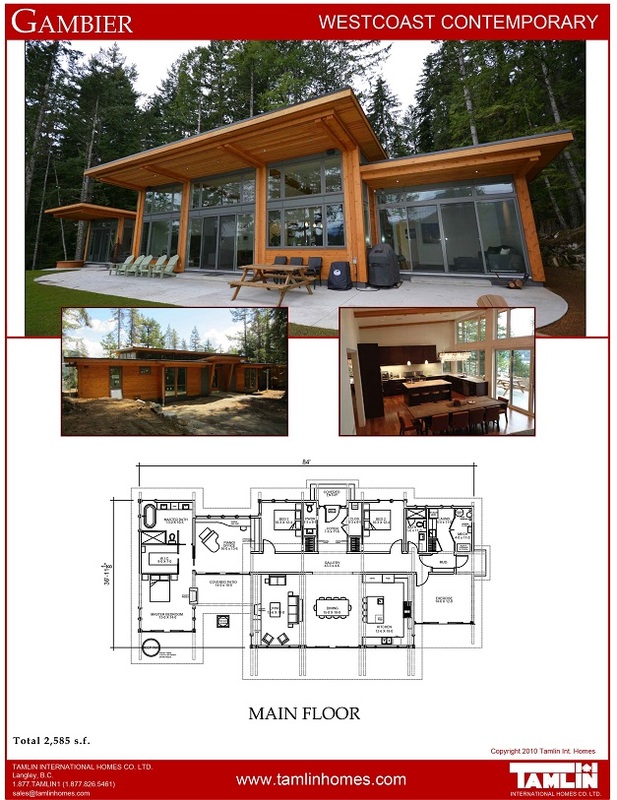 Tamlin’s custom timber frame homes are hand-crafted from Douglas fir timbers. 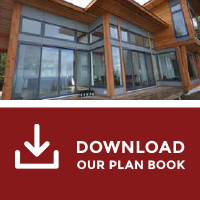 All timber frame components are carefully designed into each custom house plan. What sets us apart is the quality of our Douglas fir timbers which are hand selected for each component use. All timbers are from British Columbia which has the best quality of Douglas fir in the world. To give you optimum stability with significantly less checking and twisting, Tamlin provides premier quality Douglas fir timbers that are free of box heart (or free of heart centre). Each timber is hand selected and chosen for its rich, fine grain appearance, strength, stability, and natural characteristics. A coat of end sealer is applied at the factory to keep the drying process at a gradual rate which also helps minimize any potential checking or twisting. All components are handcrafted using mortise and tenon joinery and solid oak pegs. Should you prefer, kiln dried timbers can also be provided upon request. Tamlin can also provide the highest quality western red cedar timber frame structures, which are commonly used in “outdoor” applications, such as custom decks, gazebos, and porches.